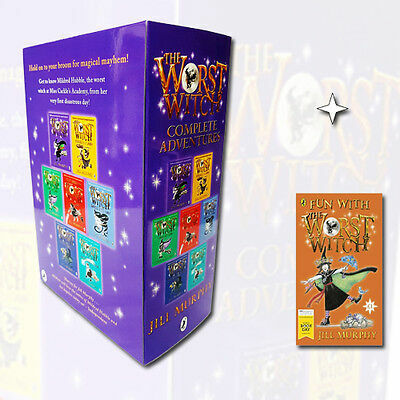 The Worst Witch Strikes Again by Jill Murphy is the second book in the classic Worst Witch series starring the lovable but disaster-prone Mildred Hubble - possibly the worst witch ever to go to Miss Cackle's Academy for Witches . . . 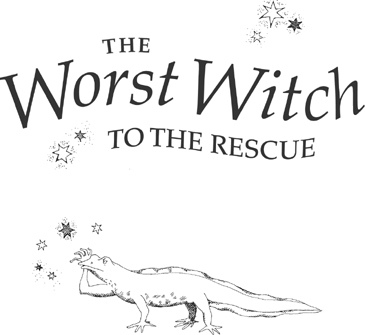 The Worst Witch was once first released in 1974 and this much-loved vintage has been loved by means of readers for greater than 30 years. Jill Murphy additionally written and illustrated a number of award-winning photograph books for more youthful young children.